On Wednesday May.6,2015 at 7:20pm fire alarm dispatched a reported dwelling fire located in the Rugby Hall community off of Old County Rd. E172 arrived to find a large column of black smoke showing behind the house. 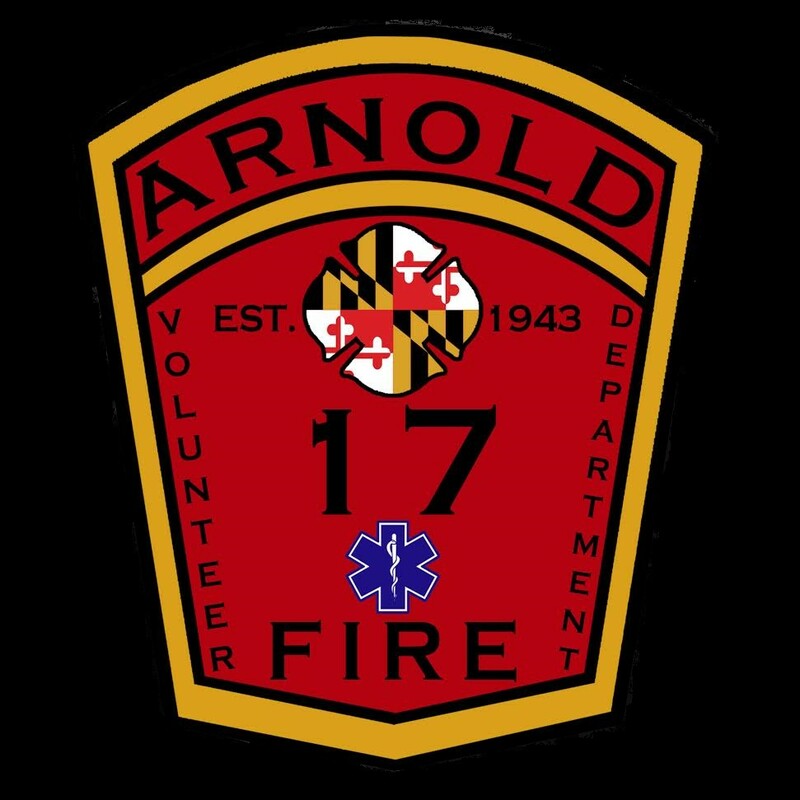 E172, PM17 and Chief 17 were assigned fire attack. The fire was a walkway from the top of the hill down the cliff to the beach. 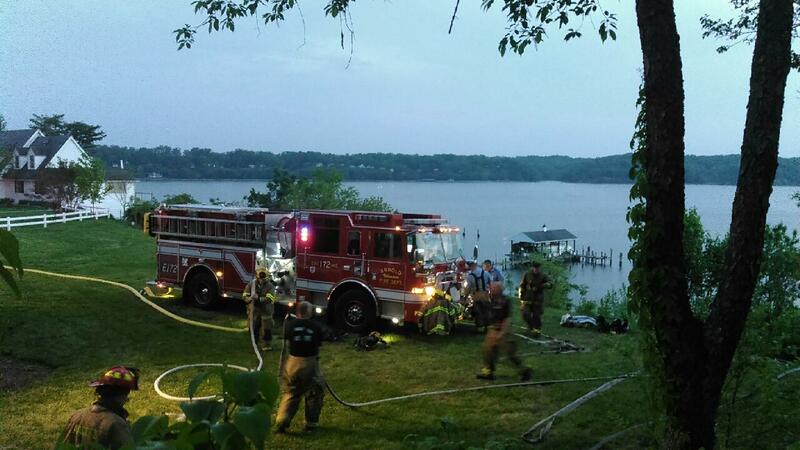 Crews used foam and a fire boat from Annapolis City Fire Dept to extinguish the fire since due to no access to the fire.